Like the idea of a drone that follows you around recording your exploits? Want to capture a bird’s eye view of your hobby or sport without having to manage a drone and whatever you are doing at the time? 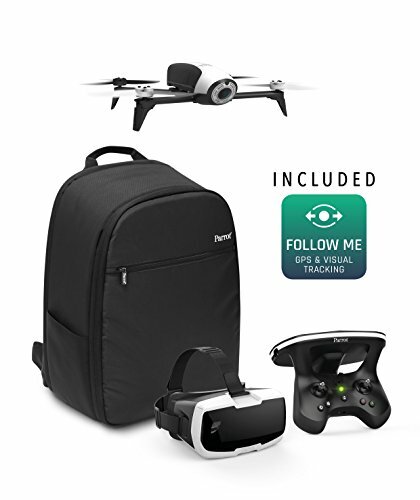 You need a follow me drone! 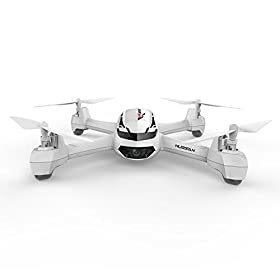 Follow me drones are becoming increasingly popular as their capabilities improve and the potential for recording you while doing what you love increases. 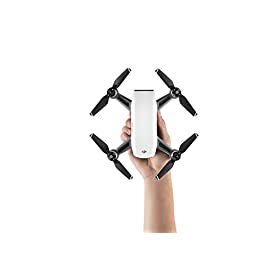 Not that long ago, the idea of being followed by a drone that records everything you do would have been regarded with suspicion or purely part of a dystopian science fiction novel. Now it is a reality and auto follow drones are becoming big business. This is the selfie on an epic scale with drones able to intelligently follow you as you explore your way across the world. 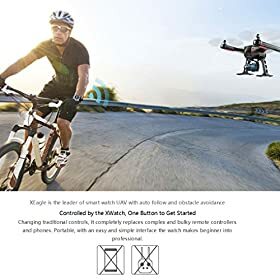 What better way to capture footage of your cycling, mountain biking, skiing or other activity than with a drone that follows you wherever you go? The DJI Phantom 4 Pro is a drone that follows you wherever you want to go. 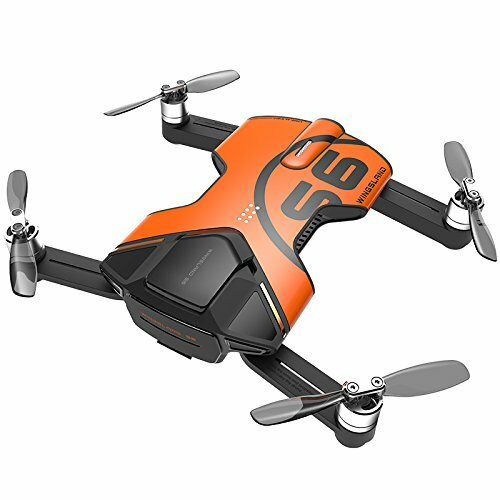 This new version has a longer flight time than most other drones and comes complete with built-in GPS and collision avoidance in ActiveTrack. With around 28 minutes of average flight time and Return to Home mode, this is an excellent option for the enthusiast UAV pilot. 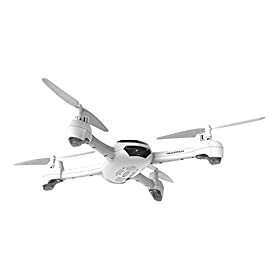 As the price suggests, this isn’t a UAV for the beginner. 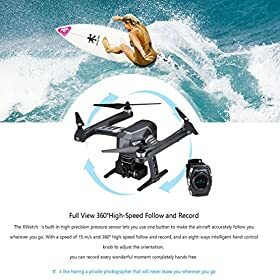 While very easy to fly, this is best for experienced pilots who can get the best use out of the very good quality camera and image stabilization. 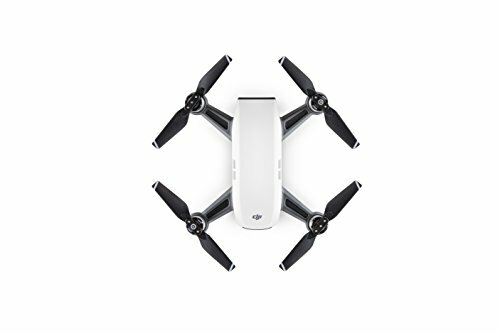 This is the new benchmark for enthusiast UAVs and has taken everything DJI has learned over the years and packaged it into a light, intelligent drone that follows you wherever you go. The DJI Phantom 4 Pro Quadcopter is so good, many professional film crews and commercial outfits use it to prepare broadcast footage. 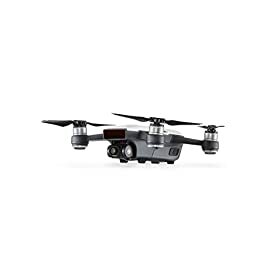 Looking to see how much the Phantom drone costs these days? 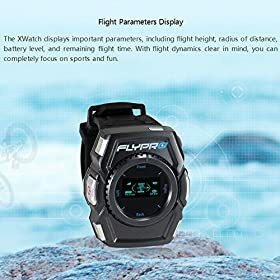 Have a look at the below from Amazon, you’ll always find the best prices here. The Follow Me Sports Drone is new to the market and looks to be a very credible midrange option. 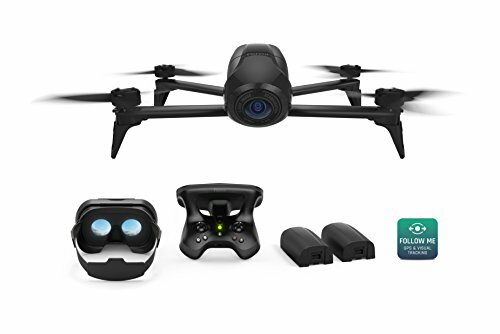 With a 4K camera capable of capturing every second, this is going to be a very popular drone that follows you whatever the activity. 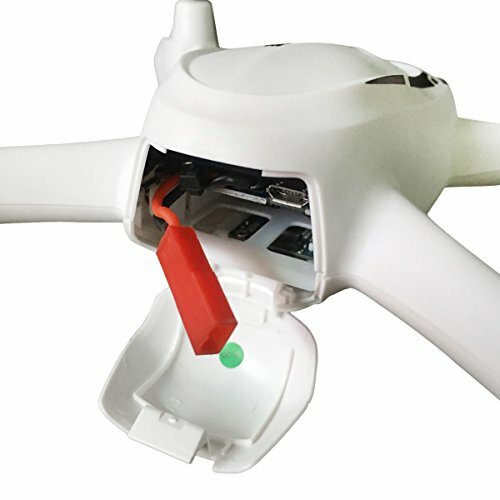 Flight time is around 22 minutes with 1.5 hours to charge. The UAV includes GPS, two compasses, Follow Me function and the XWatch controller. 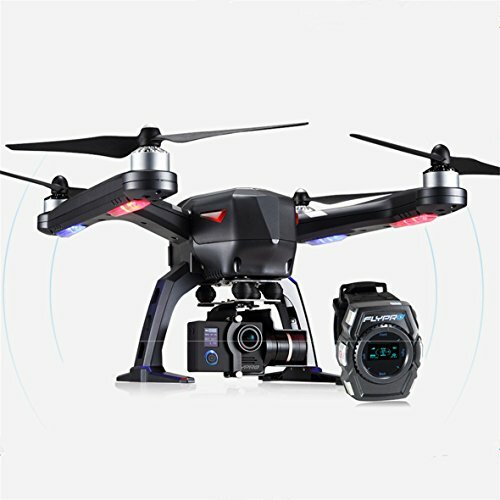 The XWatch looks neat and controls every aspect of drone operation. We haven’t had hands-on time with it yet but if it comes close to meeting the description, it is going to go down very well indeed. 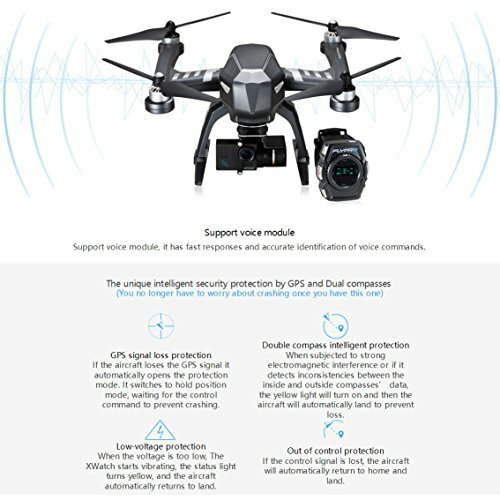 The DJI Mavic Pro follow me drone is one of three UAVs from DJI in this list which is a credit to the company. 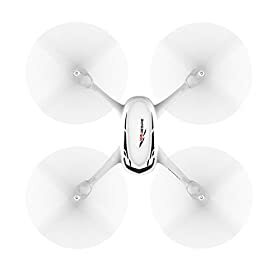 This auto-follow drone is capable of 27 minutes flight time (or 29 if you buy the Platinum propellers) and 4K video. 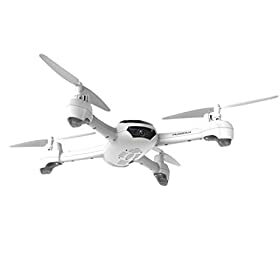 With GPS and FlightAutonomy collision avoidance this is an excellent option at a midrange price. The ace up its sleeve is that it is foldable. This makes it easier to transport than most drones and is a real benefit. 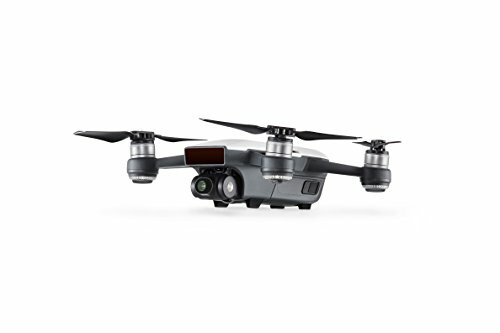 The Mavic Pro brings excellent flight systems, four vision sensors and very precise GPS to the table, hence the Pro moniker. 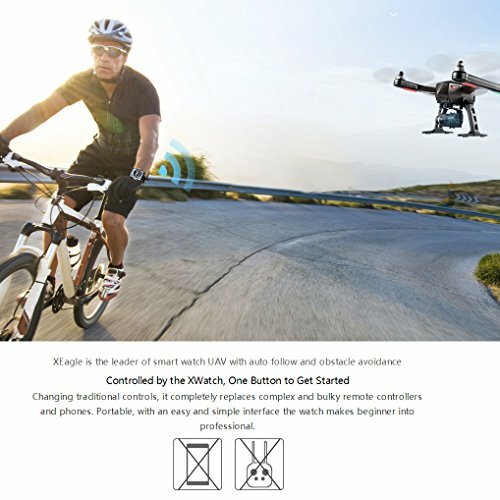 The collision avoidance uses DJI’s ActiveTrack which has proven itself very capable over the past year or so and works well here. 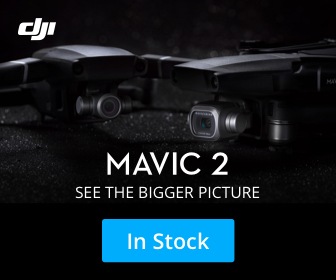 With five different autopilot modes, superb camera, reliable flight systems and a competitive price, many professional outfits use the DJI Mavic Pro to capture commercial-grade footage. That should tell you enough about how good this unit is. We’ve fully reviewed the DJI Mavic Pro separately here. The Parrot Bebop 2 Adventurer is a complete package of follow me drone, backpack, headset and controller. 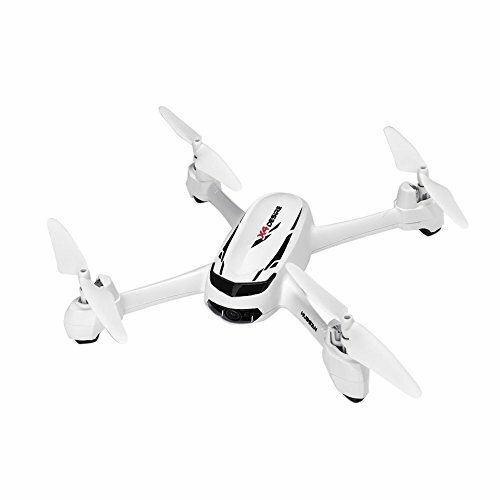 The drone itself is compact and has a full HD camera capable of 14 megapixel images. With a flight time of up to 25 minutes, GPS, Follow Me function and accomplished image stabilisation, this is an excellent midrange drone that follows you. While accessible, the Parrot Bebop 2 Adventurer needs careful pre-flight and quite a bit of practice to get it running flawlessly. 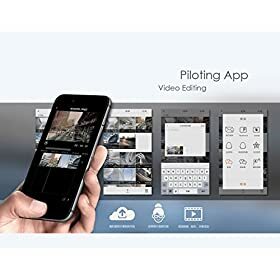 It does reward this effort with excellent quality footage and the ability to follow you everywhere you go. 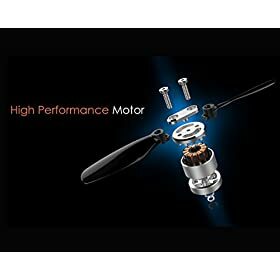 For the price, it is definitely not for the beginner but is placed firmly in the mid-range where it offers the ideal balance between quality and ease of use. 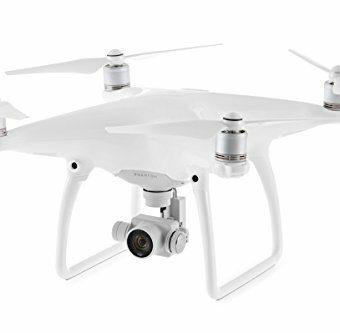 The DJI Phantom 3 auto follow drone used to be the best of the bunch until the DJI Phantom 4 Pro was released. 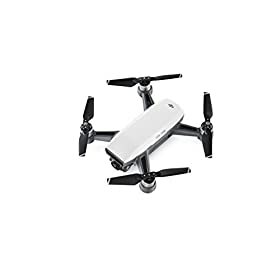 Priced much lower than the Phantom 4, the 3 remains a top choice for buyers wanting a good quality drone that follows you anywhere. 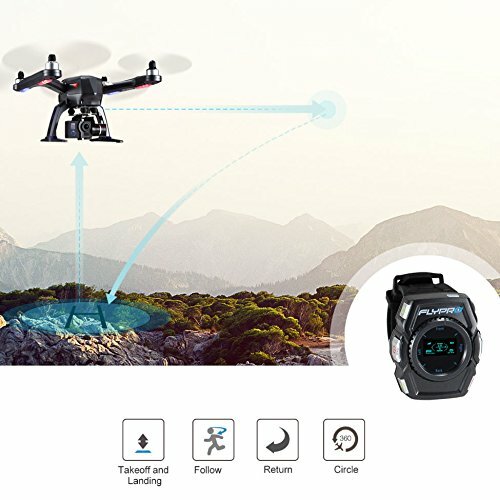 With 25 minutes of flight time, GPS, Fly to Home and excellent performance, the drone can track you whatever you are doing. The Phantom 3 weighs just 1216g and is small enough for easy transport. Controls are very straightforward and the software does a good job of keeping track of you while you do your thing. If you want more drone for your money, consider the DJI Phantom 3 4K, Advanced or Pro with each offering more features and better cameras. 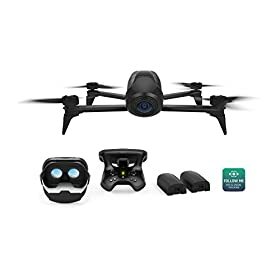 Ready to check out the pricing on this drone? 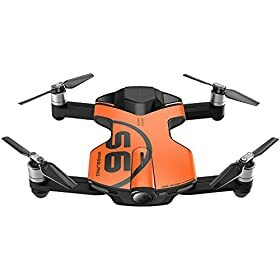 We’ve found the best suppliers on Amazon for this drone. 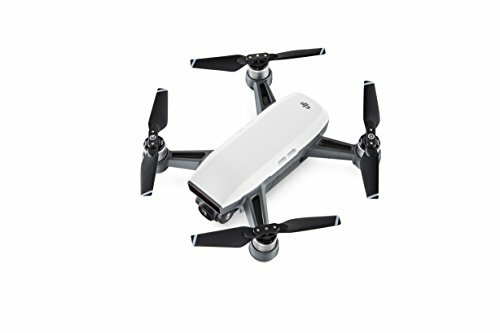 The DJI Spark follow me drone is another good quality drone that follows you anywhere from DJI. This is a compact unit with a wide angle Full HD camera capable of 12-megapixel stills. 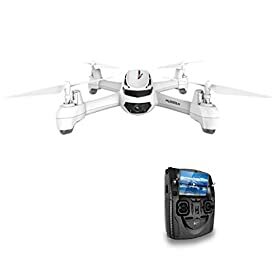 With good image stabilisation, the ability to transmit footage live via WiFi and the option of flight goggles, this is a very good UAV package for the money. 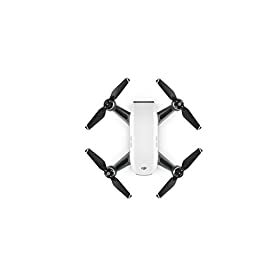 As always DJI manages to squeeze a lot of capability into a tiny chassis. 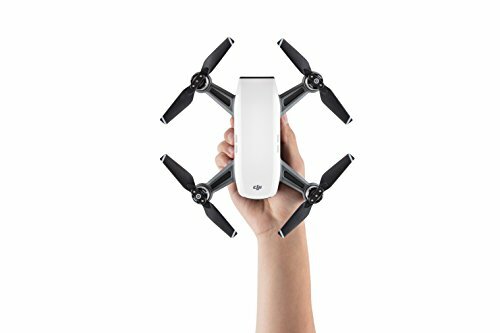 The DJI Spark is an ideal auto follow drone for beginners. 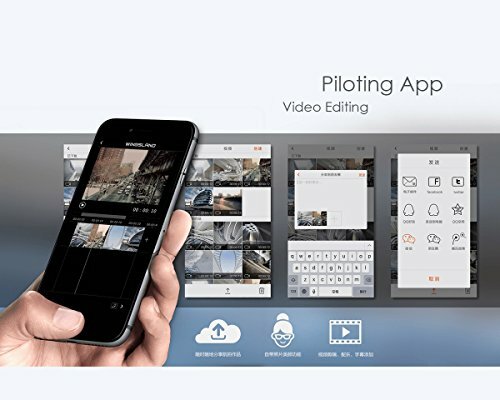 Flight control is very straightforward, the software is intelligent and you can even control it with hand gestures. 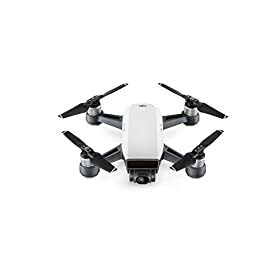 Designed to sit between beginner/play drones and more serious camera drones, the Spark hits that sweet spot between power and price. 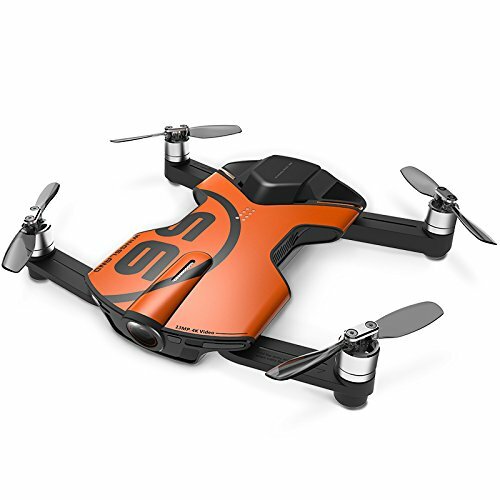 The 3DR Solo Quadcopter is marketed as a true ‘smart drone’ that follows you. It features very simple controls, ease of use and excellent stability. It is very welcoming to beginners thanks to accomplished flight controls and a game-style controller. A flight time of 20 minutes is great as is the intelligent Follow Me, Orbit, Cable Cam and Selfie modes. The UAV doesn’t include a camera but is designed for GoPro, which are very capable units. 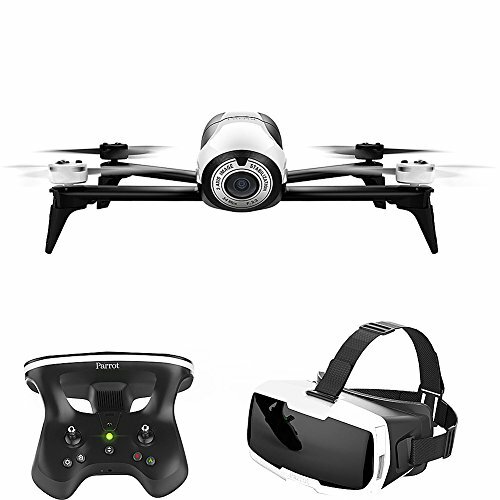 The 3DR Solo Quadcopter has four camera modes, Orbit, Follow Me, Cable Can and Selfie. All offer slight variations on the auto follow theme as well as different controllable shots. The downside with this auto follow drone is that you will need to supply your own camera. While this adds expense, you can specify your own GoPro Hero 3 or Hero 4 and change it out as cameras improve. 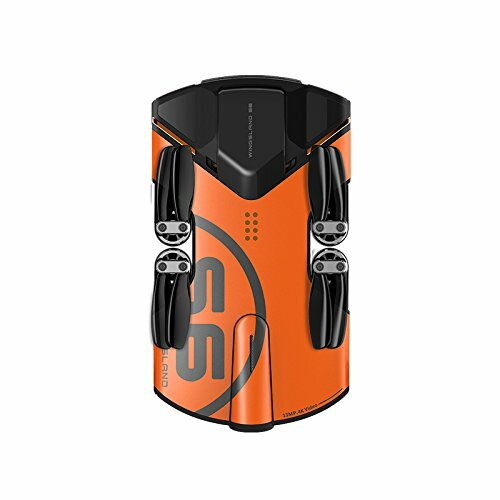 The Wingsland S6 follow me drone is very competitively priced for a drone that follows you anywhere. It fits in your pocket, comes in multiple colours and even records in the dark. It also has GPS, Follow Me, automatic take-off and landing and folds away into a tiny package. The S6 is different in that it is controlled by your phone rather than a standalone controller. While the Wingsland S6 does not have collision avoidance yet, there is an addon unit apparently coming that will add the capability. This brings up another feature of the S6, the range of accessories. Mainly toys, the searchlight and propeller guard accessories do prove their worth. Not sure about the Boom Boom Gun or Emoji Display though! The Hubsan X4 H502S auto follow drone is the cheapest UAV in our list but is by no means the least. 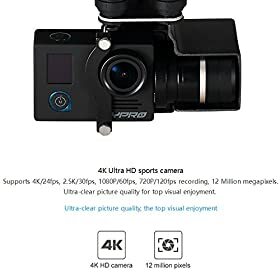 With a 720p camera, there is a video quality compromise at this price but it is one that is well worth paying for beginners. 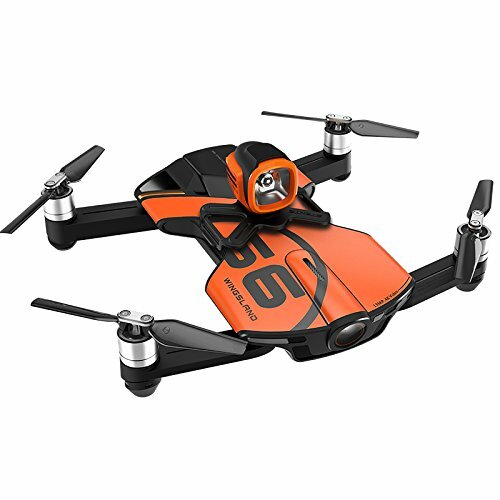 It has GPS, Follow Me and Failsafe modes which makes it a very flexible UAV. A short flight time of up to 13 minutes may be a downside but a credibly short charging time of just 40 minutes makes up for it. 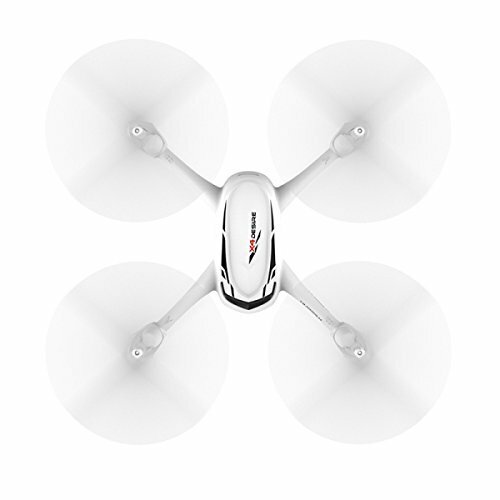 The Hubsan X4 H502S is relatively easy to fly but its light weight and small size leaves it susceptible to wind. The flight controls and Follow Me functions can manage this well enough in low wind conditions though so this is still a very usable UAV. 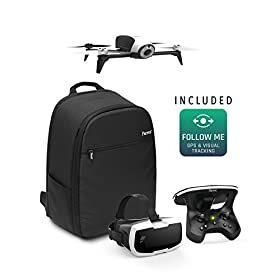 Considering its price, this is an excellent choice for new pilots who want a drone that follows you without breaking the bank. If you’re in the habit of funding such ventures you might want to have a look at the AirDog, which is touted as an auto-follow drone for the GoPro camera. Just a bit of a word of warning though, remember what happened to the Lily above? 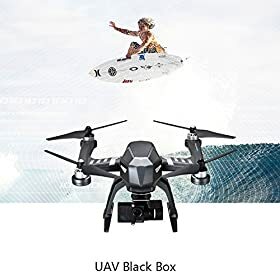 And a company as big as GoPro had to actually pull out of the drone business? It’s not as easy as one would think to create a brand new drone – so be careful where you invest your money and what expectations you have for the result. 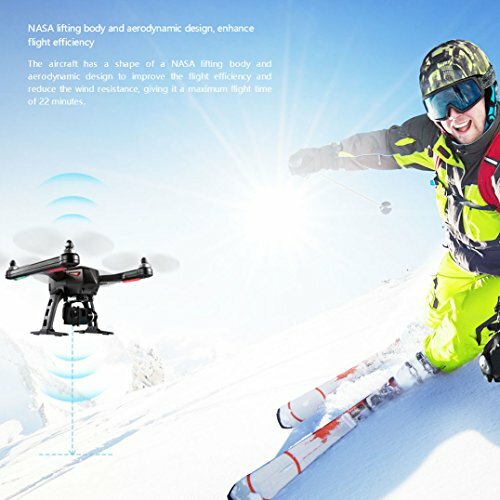 If you’re researching a new drone, you will notice that a lot of product descriptions imply that any drone that follows you pretty much flies itself. This is not necessarily true. They make take off automatically and they may have a return home function when they lose signal or have a low battery but they still need monitoring and occasional input from the pilot. It would be a mistake to think that you can go anywhere and do anything and the drone just follows you. While it can do that to a degree, it isn’t perfect. 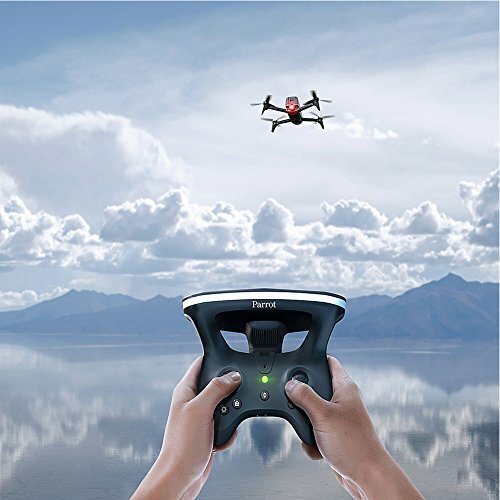 Most auto-follow drones use public GPS to fly. This has a margin of error that depends on where in the world you might be, the strength of the GPS signal and the quality of the drone. Do not expect it to be able to follow centimeters from your head indoors or under cover without incident. While all of these drones that follow you are very capable, they are not magic. Most will need careful pre-flight and all will need practice to get the best out of them. 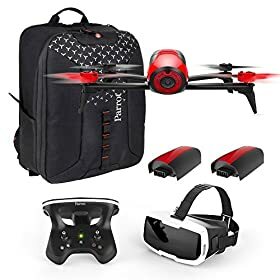 Once you master the controls and learn the capabilities and the limitations of your particular drone, you should have countless hours of flying fun while recording you at your best. Drones that follow you are really cool, seriously trying to get one. I am planning to have one of these drones. 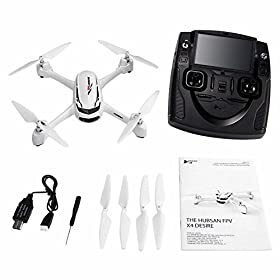 Do these follow me drones have a tracker installed in it? Good article. DJI Mavic Pro is a must! Thanks for giving these options. Now I have decided what to buy. After read your article, I found some option for buying drones, finally. Thanks for the helpful suggestion! This drone has an amazing flight time. That’s especially true if we compare to its direct competitors in the selfie drones niche. You see, drones such as XIRO Xplorer Mini, Zerotech Dobby and so on, have approximately 10 minutes of flight time on average. That’s understandable since people don’t need more than that for taking a couple of selfies here and there. 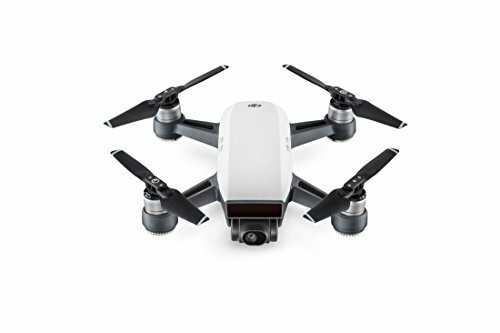 But, it’s not a surprise that DJI took thins one level further. Believe it or not, DJI Mavic Pro has enormous 27 minutes of flight time which is absolutely amazing. It surpasses all of its competitors by a mile. 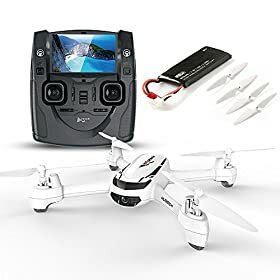 With such a huge flight time, it allows the drone to be used not only for recording selfies but also for exploring and doing many more things, making it the perfect all around compact drone. 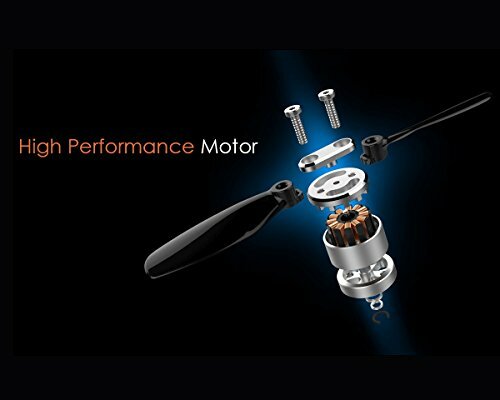 Flight range is yet another specification that DJI loves to outplay their competition with. With their new technology, which they implemented into their new series of drones, it’s safe to say they are simply sweeping the floor with rest of their competition. 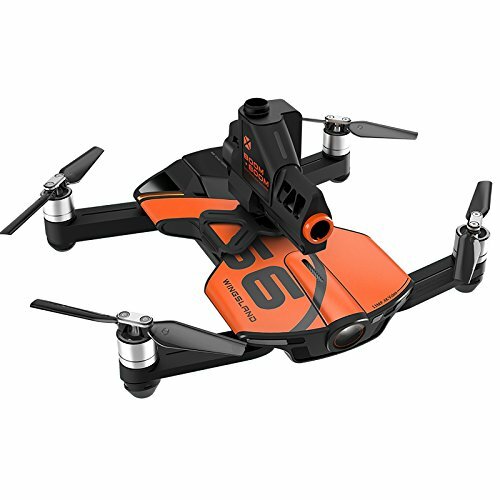 More than 7 kilometers of flight range makes this drone great for exploring and puts it into a whole another level.